With decadent 'heart attack' cakes and milkshake bars becoming increasingly popular, it only seems natural that Manchester's Sweet Queen Bake Orama should set up her own dessert shop. Now, we've been following Charlotte O'Toole on twitter since our very first trip to Home Sweet Home back in 2013(ish) and have always been astounded by the beauty of her cakes, so when we heard that Milk Jam had opened just around the corner from Caroline's office, we knew we had to visit. 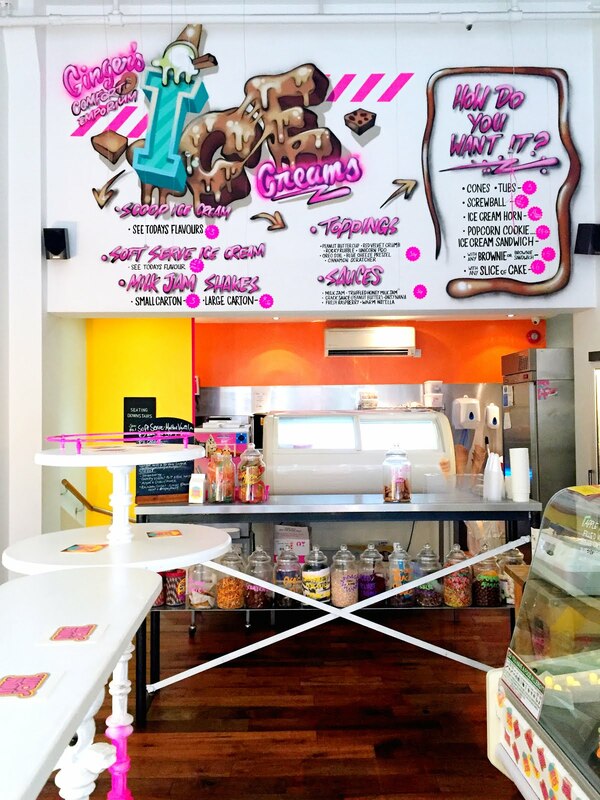 As you can imagine the combination of these three specialities make for an incredible sugar rush, with a choice of cakes, brownies, ice creams and milkshakes available to satisfy even the sweetest of teeth. With menus that change constantly, we'll leave the taste testing up to you, but rest assured you'll love everything that they have on offer. Oh, and if this isn't enough, the ladies are also putting together a hidden dessert banquet on Thursday 6th October as part of this year's Manchester Food Festival - be sure to book in if you'd like to have your cake and eat it - for EVERY course! 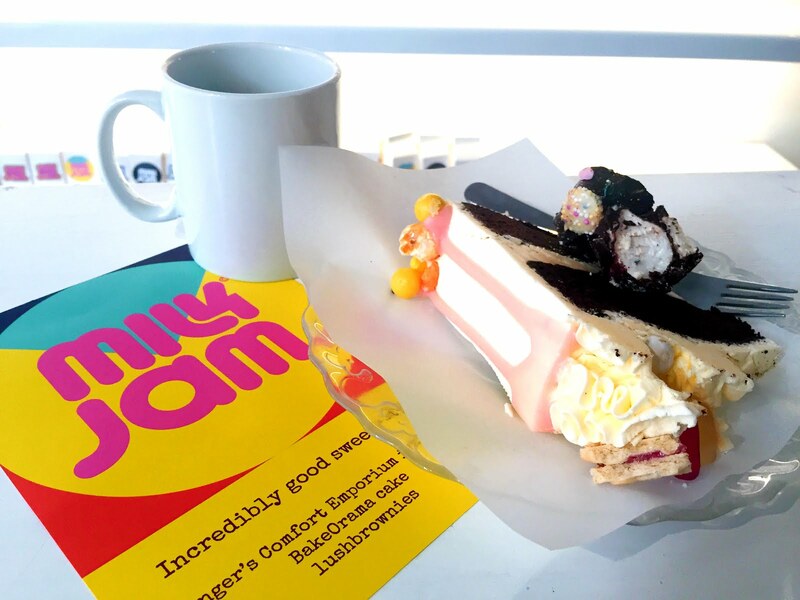 Have you tried Milk Jam yet?